For external use after exercise and sports. 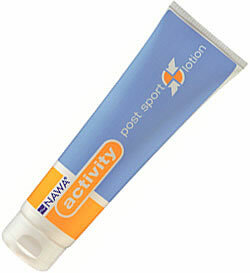 Apply post sport lotion generously onto affected muscles. Repeat as necessary.